Regardless of whether you are a residential or commercial property owner in Atlanta, you should review your proposed property tax notice annually. ARE Solutions Property Tax Consulting Services lowers property taxes for real estate owners; we cover the entire states of Florida and Georgia with appeals in over 25 different counties, but with our database of property information and research software we are also local real estate market experts in cities like Atlanta which allows us to be successful with our tax appeals in different cities. The real estate market in Atlanta has been strong like it is nationally causing some counties to increase property taxes in some cases by alarming rates. If you have questions about whether or not your Atlanta property is a good candidate for a property tax assessment reduction, call ARE Solutions Property Tax Consulting Services. We have a proven track record with outstanding success, and our process has resulted in the maximum property tax savings for the clients we represent. 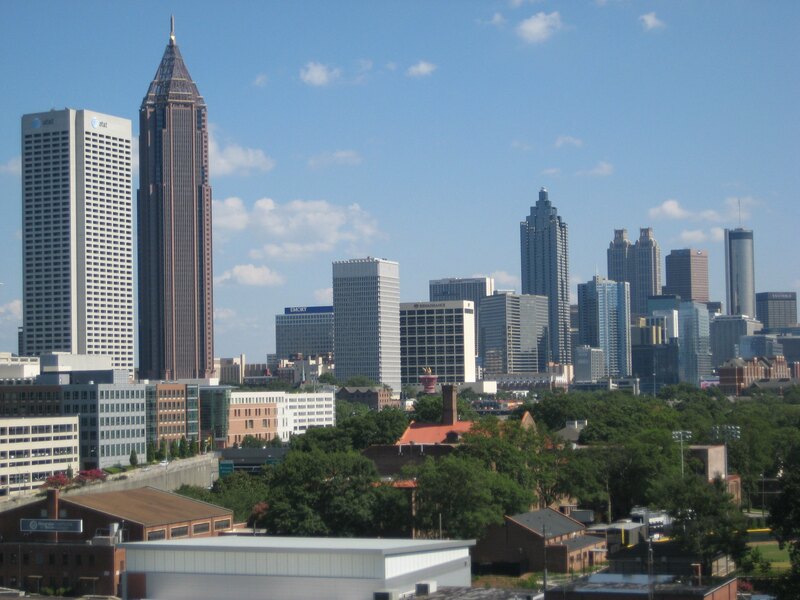 If you have any questions about your Atlanta property taxes, call us today. Our real estate tax professionals are here to answer any questions you may have. Property taxes are typically the largest operating expenses of commercial properties; managing this and lowering this expense whenever possible goes without saying. Feel free to visit our Georgia page to learn more about the process.